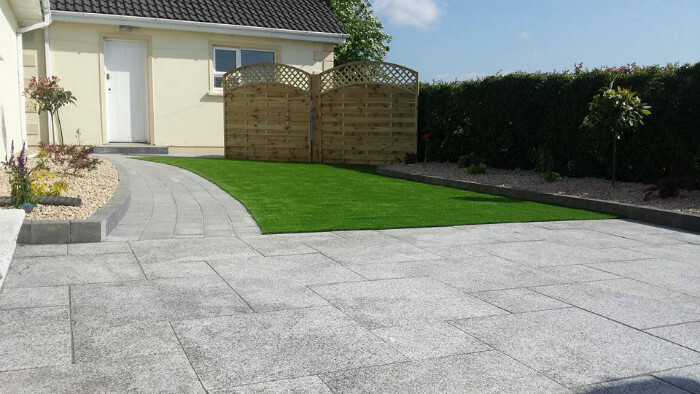 Creative Landscaping Works offer a large range of landscaping and paving services. 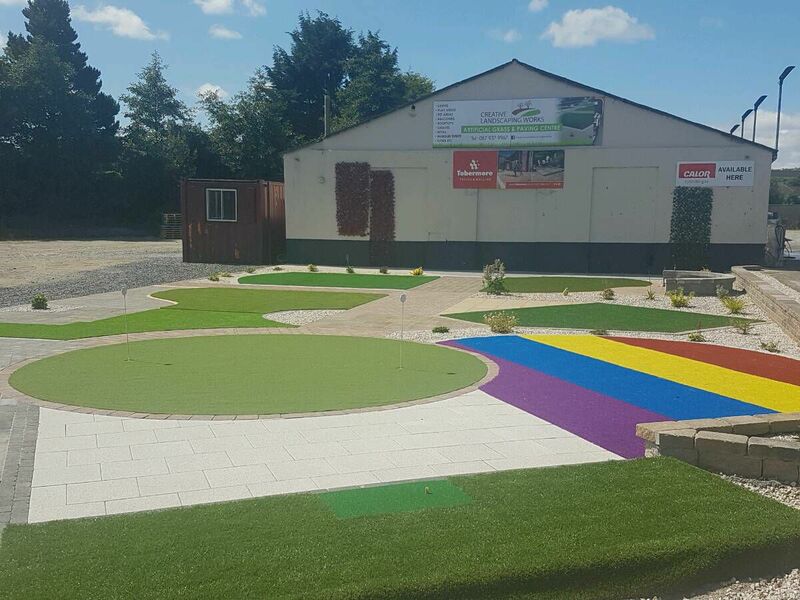 The company owner is Paddy McDermott who has over 10 years experience in all aspects of landscaping and paving. Having worked on projects like the Solis Lough Esk Hotel, Carlton Redcastle, Strand Hotel Ballyliffin An Grianan Hotel Burt as well many private homes he has gained valuable experience and know how. 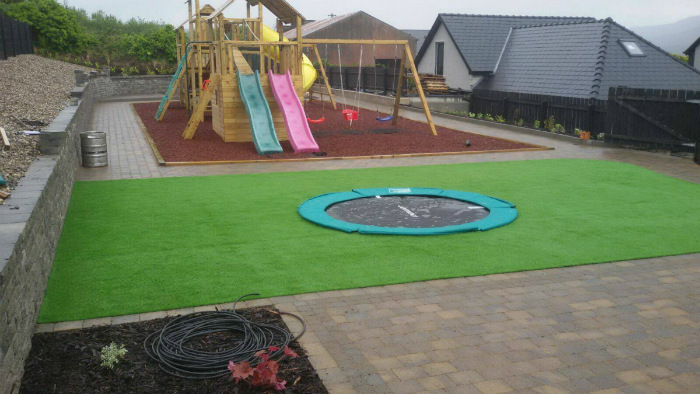 Creative landscaping works are now providing quality artificial grass sourced from the worlds top manufacturer’s. 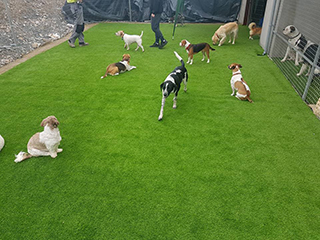 Our artificial grass is of the highest quality and is priced with great value in mind. 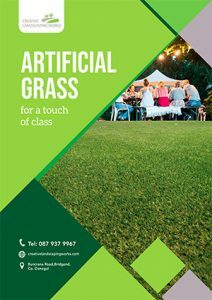 We can supply and fit grass for all your needs. 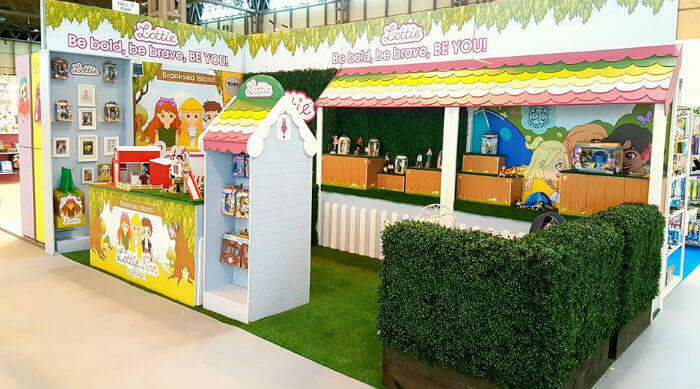 We have a variety of grass to suit gardens, balconies and roof tops, play areas for children and pets, corporate and business events, cafes bars and restaurants and graves. 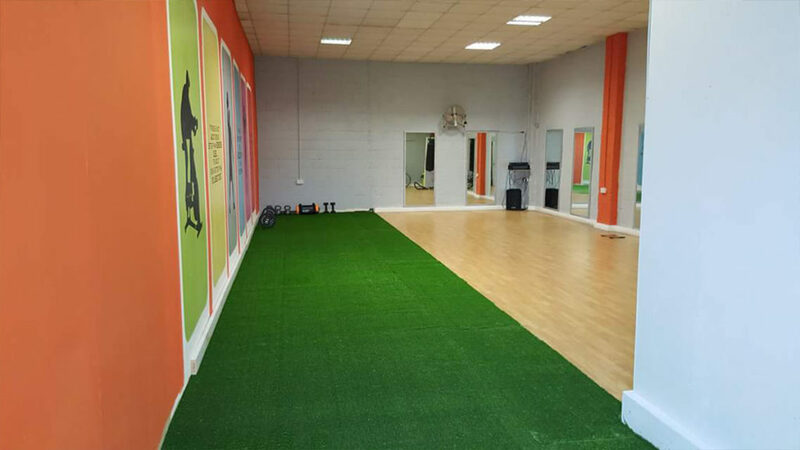 We have grass for many different sports including GAA, Football, GYM’S, Tennis Hockey, Golf (putting greens and tee boxes).